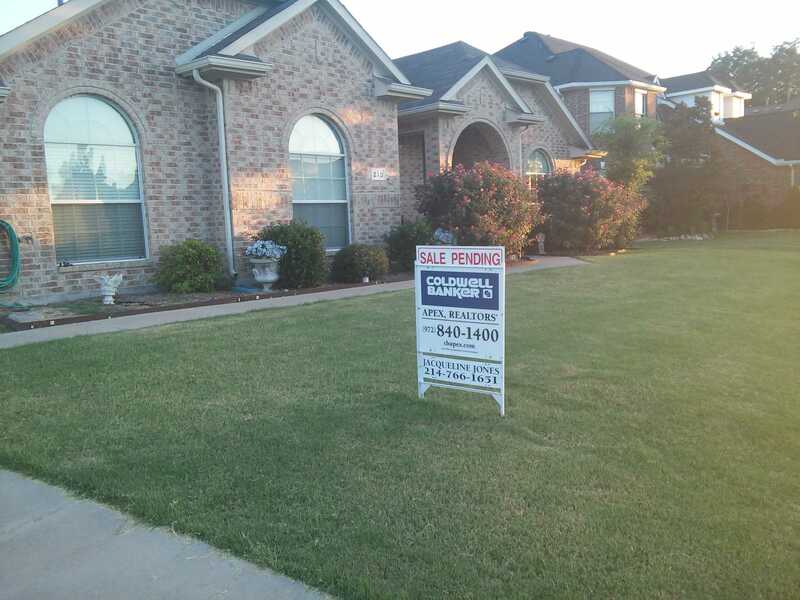 Hi I am a Texas Realtor and live in Dallas. I service Dallas and the surrounding areas. If you are looking to purchase or always wanted to purchase a home. Give me a call so I can share. all the down payment assistance, programs. available. If credit is an issue I have a team that can resolve those as well, Hope to hear from you soon.